Hettich 15 inch, Soft Close Quadro FAQ Frameless Undermount Slide. Silent System Quadro FAQ 7/8 extension undermount drawer slide is designed for wood drawers in frameless cabinets has a 75lb.dynamic (100lb. static) load capacity. 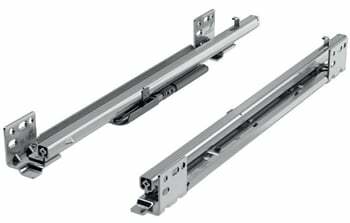 The spring operated soft close mechanism acts independently of load and closes the drawer safely and automatically. The hallmark of Hettich's patented design gives it perfect vertical and lateral stability. The resilient maintenance-free tracks ensure optimal smootheness with its' precision guided ball bearings. 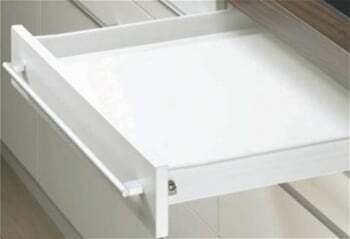 A quick, superb fit, with simple slide-on assembly, the drawer is placed on the runners and simply pushed into place. The catch automatically locks the drawer securely to the Quadro. The integrated height adjustment makes for perfect front panel adjustment - no tools needed. The blue thumbwheel moves a wedge into position between the drawer bottom panel and runner. 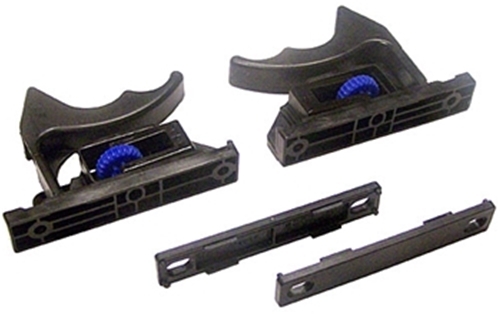 Unlatching the drawer and removing it from the runners is just as easy. The height setting is not changed when the drawer is removed. The Quadro runners are self-cleaning. Any dirt is swept aside by the steel balls. 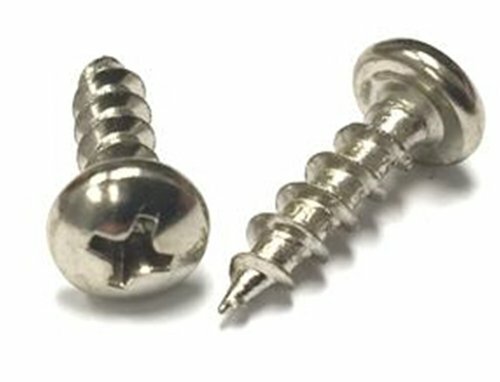 Smooth action is unaffected even after years of reliable service. 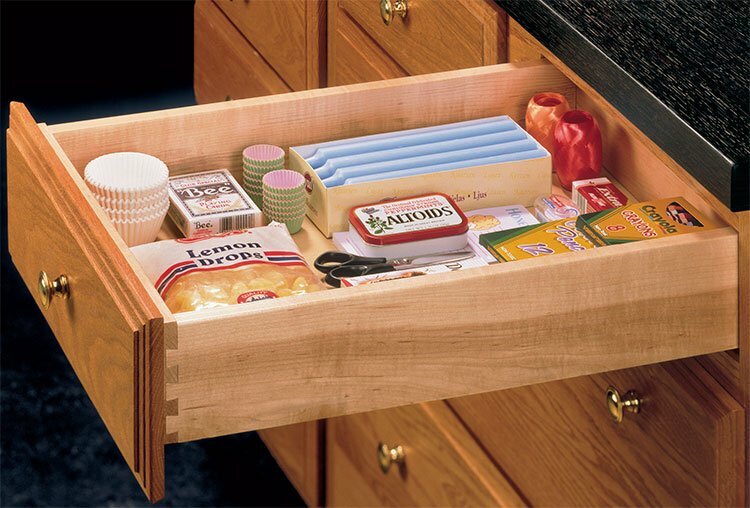 For 15" length drawer drawer box, minimum inside cabinet depth 16-3/4". 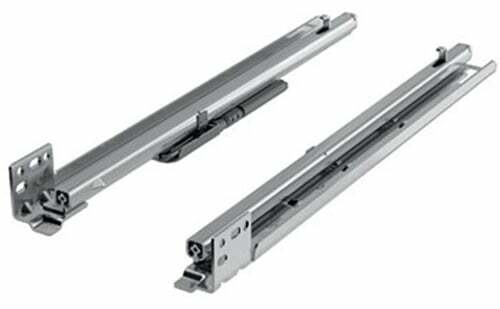 Undermount drawer slides are classified by the drawer box length.